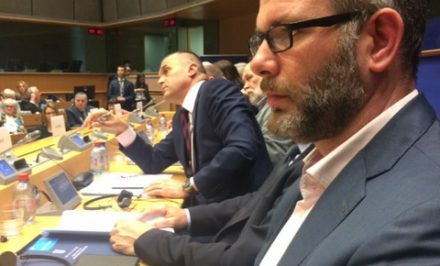 The Hague, 21 March 2017: Croatia, Bosnia and Herzegovina, Serbia and Kosovo must take coordinated action to resolve cases of unidentified human remains from the conflict in former Yugoslavia, and systematically address the issue of mis-identifications that occurred prior to the use of DNA testing, Matthew Holliday, the Head of ICMP’s Western Balkans program said in Brussels today. 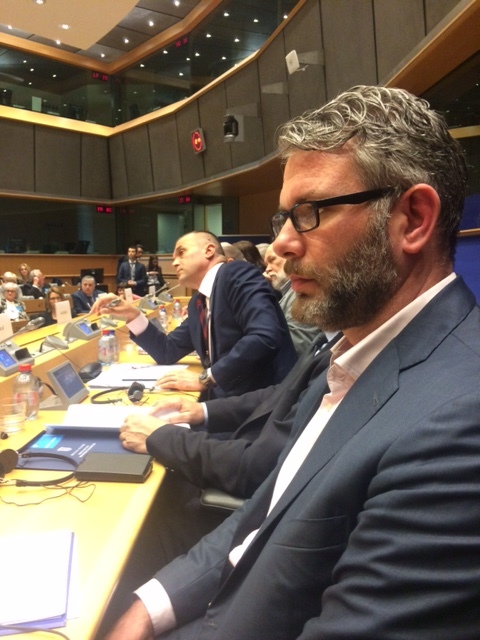 Mr. Holliday was speaking at a conference held at the European Parliament to review efforts to account for missing persons from the conflict in Croatia. More than 6,000 persons went missing during the conflict in Croatia (1991-1995), of whom around 2,000 are still missing. ICMP has helped to identify more than 600 complex missing persons cases from the Croatia conflict through a joint project with the Croatian Directorate of Detained and Missing. An estimated 12,000 persons are still missing in the Western Balkans as a whole.